We are living in the 21st century it’s the era of science and technology. We have already crossed the mid of 2018 and till now the world of technology achieve much success, From Android, self-driving cars, Chatbots, Alexa, tablets to the launch of the Mars Rover. These all were figments of our imagination before and now these are our reality. With this new improving technology, another addition is Artificial Intelligence or AI. Now Best Digital Marketing Company really prefers AI for the growth of the business. Artificial intelligence is an intelligent machine that can think and respond like humans, can predict a human’s every action it helps in the betterment and improvement in of our lives. 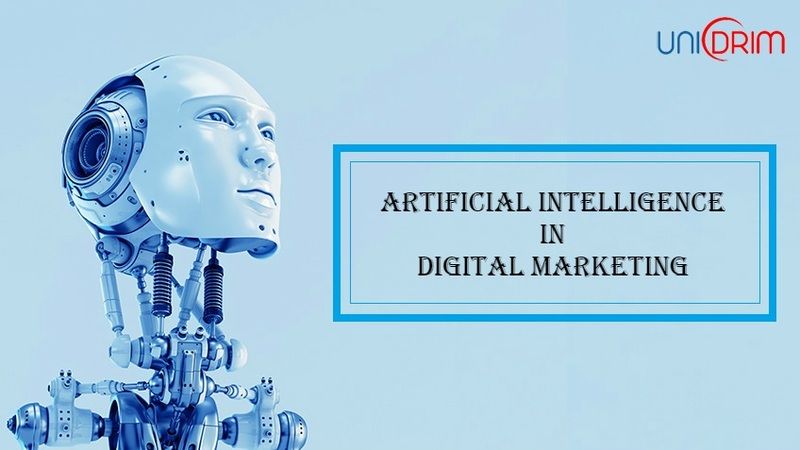 Let’s have a look the Reason behind using artificial intelligence for digital marketing. For any company and businesses, customers are the first priority. Every customer wants a very personalize services and products. This can be achieved via analysis customer’s demands and company Values. These data help the businesses to narrow their focus and deliver enhanced service according to them. Digital marketing is one of the very important factors for the growth of any businesses. It provides facilitates to Interact with targeted audiences. 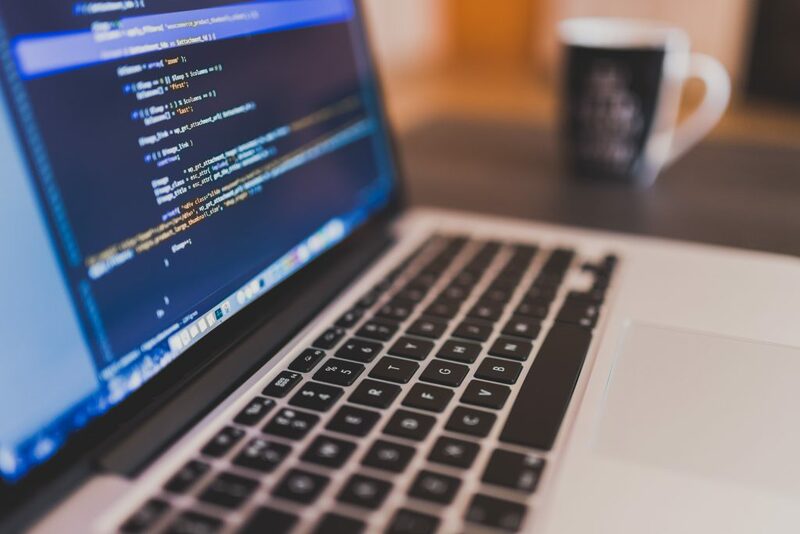 Understanding the value of Artificial Intelligence and Digital marketing no the marketers really want to use artificial intelligence for digital marketing. So now let’s find out why Top Digital Marketing companies prefer it. Artificial Intelligence helps to predict the behaviors of the customer. It helps any business to understand their clients more deeply. So that they can make new plans to matching their client’s needs. More Personalized user experience: It becomes the key to taking customer experience to the next level. It helps ever User to experience Highly Personalized Website according to their choice. It results to keep the audience in a website for a long time. Chatbots – This is already used by many companies but in a traditional way. It enables you to chat within an instant messaging format with your client or customers. But now it ill upgraded with AI-powered chatbots. It helps the marketers focus on creating truly personal, relevant connections with engaged customers. Reduce page load time by using AMP. This improves the mobile web performance. Nowadays mobile is one of the most common devices, it is almost used by all categories of people. Most of the people spend maximum time with this. If the loading time of a web page reduces in mobile then it is very useful for mobile users. Increases the Return On Investment (ROI): Artificial Intelligence helps a lot to understand the demand of the customer along with commonalities and trends in behaviors. It helps to make multilayer strategy which is customized for each user. So that the customer and the clients get the right service in right time. It improves the return benefits On Investment. Artificial Intelligence helps in generating content for Better Advertising. The advertisement is the perfect way to promote any business. Since AI collects and analyses customer behavior it is easy too, creating posters, Contents related to the brands. It’s all determined according to the audience’s preferences. Likewise, this list goes on and on. The impacts of Artificial Intelligence in digital marketing are endless. It helps to save time and money of both marketers and businesses. It helps the businesses to touch their primary goals. It also has some bad impacts, like it is the greatest threat to existing jobs according to the peoples. But believe in technologies, every advanced technology always discovered to make our work easier. Many people think it is a worrisome topic but actually, its help companies and their employees to finish the works in a proper way. It can only use to solve some simple task and allow the employees to focus on primary business objectives. Artificial Intelligence may solve many critical problems with perfect analysis but it can never replace humans. Because “The Power of Human Mind is always extraordinary”. Never forget that “Human mind is the creator of Artificial Intelligence”. Visit here to find some Best Digital Marketing Companies in Bhubaneswar. Really good information about digital marketing. Well written article! Artificial Intelligence, as mentioned to be an intelligent machine is hence considered a replica of human intelligence. Machines are now able to learn from experience because of artificial intelligence and one common example which we can think of is chess-playing computers and as mentioned above, self-driven cars. looking for. Would уoᥙ offer guest writers to write content in your case? subjеcts you write concerning here. Again, awesome website! Please share your proposal to admin@unidrim.com / unidrim@gmail.com . We will contact you. in our community. Your web site offered us with useful info to work on. You have done a formidable process and our whole neighborhood will probably be thankful to you. What i do not understood is in reality how you are not actually a lot more well-appreciated than you may be now. You are so intelligent. You recognize therefore significantly relating to this subject, made me in my opinion consider it from so many varied angles. Its like women and men don’t seem to be fascinated unless it is something to accomplish with Girl gaga! Your own stuffs nice. At all times care for it up!